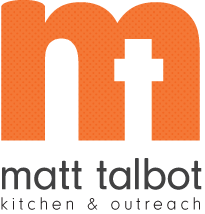 Matt Talbot has a bold vision to defeat hunger and homelessness. Our housing program uses evidence based best practices for securing safe and stable housing for the homeless. These efforts move our community closer to our collective and compassionate goal of ending chronic homelessness.